"Luke, I am your farmer." by Andrew. 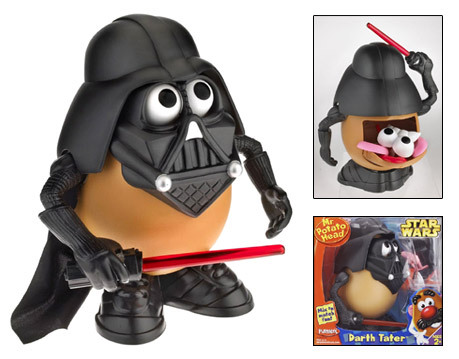 "You are part of the rebel alliance and a tater. Take her away." "No. Fry not. Bake or bake not. There is no fry."